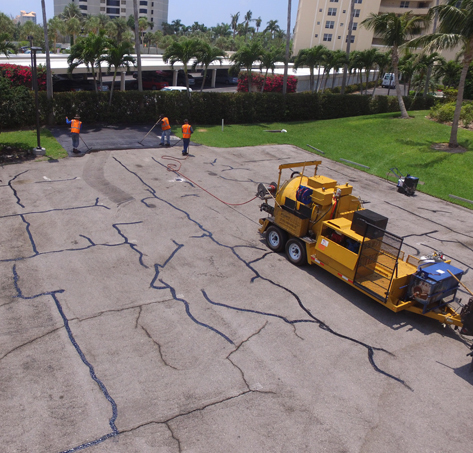 Let us assist you with small asphalt repairs to larger mill and overlays. Protect your pavement investment with Sealcoating. 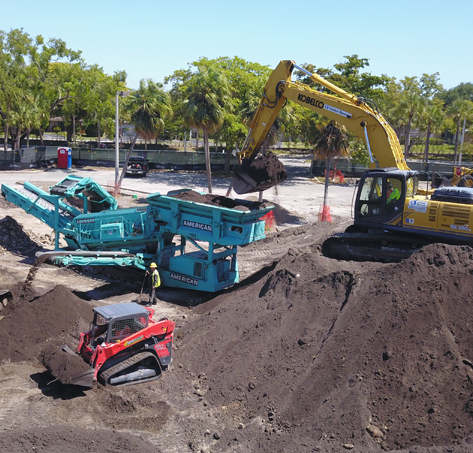 Asphalt milling usually occurs prior to installing a new asphalt layer or overlay and can be repeated on the same surface many times. 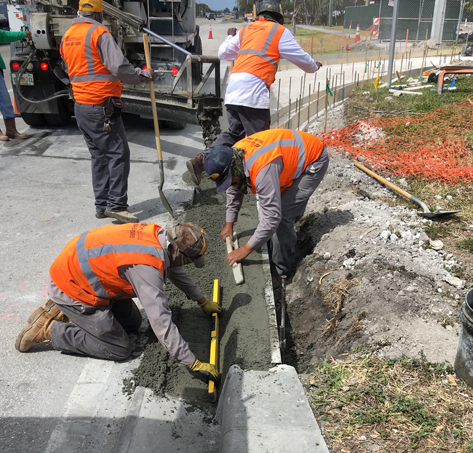 Atlantic Southern Paving offers both new installation and removal and replacement of curbing, sidewalks, slabs, bollards, and ramps. The importance of professionally applied pavement markings is often overlooked in the paving. From idea or blueprint to finished surface, we offer all facets of new paving installation. Understanding how to budget your parking lot needs can save you money in the long run. Don’t worry. We here at Atlantic Southern Paving and Sealcoating have got you covered! WE SOLVE ALL YOUR ASPHALT PAVING PROBLEMS! We understand that as a manager, owner or investor of properties throughout the United States, you need a partner to develop a strategic plan that will preserve your investment for the long term and the least amount of money. 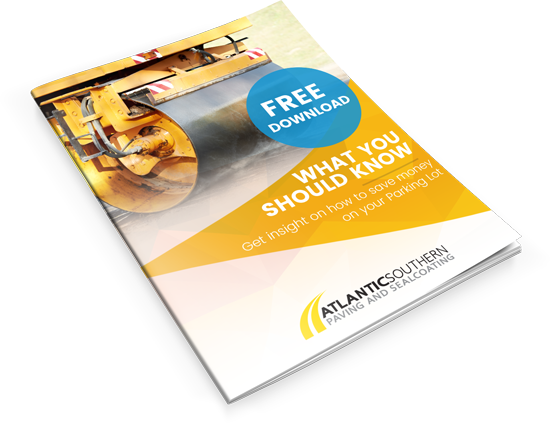 Atlantic Southern Paving and Sealcoating have been providing this to customers for over 25 years. We are the asphalt paving contractors you are looking for. Whether your property is located in Miami, Fort Lauderdale or West Palm Beach we service the entire United States. 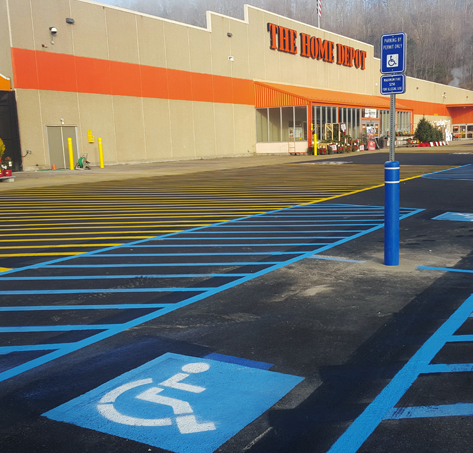 It’s not just a parking lot…it’s the Home Depot image. That’s why I chose Atlantic Southern Paving. Atlantic Southern Paving has the right combination of outstanding customer service, skilled crews, and expertise. I have worked with Atlantic Southern Paving and Sealcoating on many of my properties over the years. Their pricing is competitive and I would highly recommend their services. Atlantic Southern Paving truly understands our needs and delivers a product that exceeds expectations. 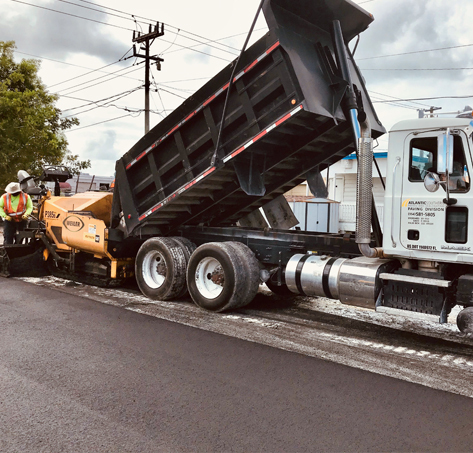 The professionalism from the staff and crew, and the ability to work around difficult time schedules is why we continue to do business with Atlantic Southern Paving. 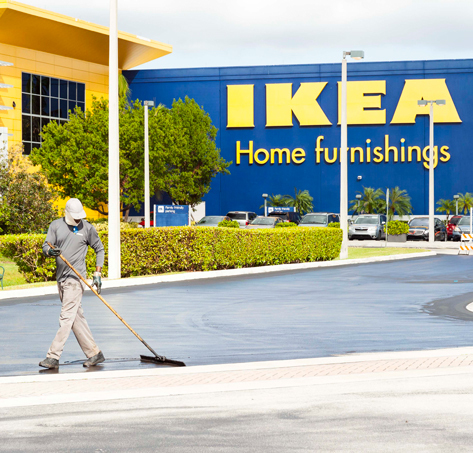 When it comes to the quality of work, whether it is asphalt, sealcoating, striping, or any type of parking area maintenance, their quality is excellent. The professionalism and service we receive from Atlantic Southern Paving and Sealcoating is what keeps us coming back. Looking for a leading asphalt paving contractor for your next project?